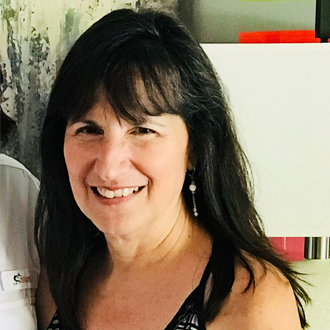 Frances has been with WPBT2 since 1995 and started as an Administrative Assistant to the Senior Vice President of Programming and Production, who, upon seeing her skills at coordination and organization, promoted her to Program Administration Coordinator. In 2006, Frances was promoted to Manager, Production Administration, where she currently works to maintain and update all agreements and contractual records of local and national contracts. In addition, she initiates trade deals and develops community relations with corporate and local foundations to raise revenue dollars for production of local and national programming, coordinates duplication and distribution of the station’s home videos, clears music and archival rights, and all efforts associated with the production of local and national programming. Born and raised in Puerto Rico, Frances received her Bachelor’s Degree from Ohio State University in Columbus, Ohio.